Cedar Mill Creek and its tributary, North Johnson Creek, drain 5,300 acres from the West Hills into Beaverton Creek in the Tualatin Hills Nature Park. 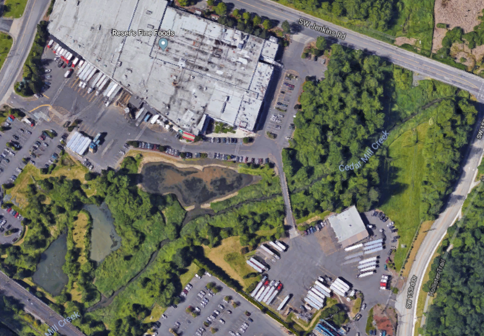 These creeks pass through neighborhoods and parks, around businesses and under roadways, before joining together at the intersection of Walker Road and Murray Boulevard in Beaverton. Humans have been changing stream flows in the Cedar Mill Creek / North Johnson Creek watershed for nearly 200 years. These changes have resulted in flooding, especially at lower elevations. The Cedar Mill Creek Flood Remediation Collaborative was a partnership of agencies, businesses, and other interested organizations in Washington County that worked together as a Project Team to address flood risks while providing high-quality natural habitat within the Cedar Mill Creek and North Johnson Creek corridors. Oregon Solutions guided this effort by bringing stakeholders together to better understand local flooding and reach agreement on how to work together to address these issues. The Project Team was supported by technical experts who helped to develop a thorough and collaborative way to address flood risks and improve drainage for this area. Representatives from all the Collaborative jurisdictions and organizations reached out to property owners in the watershed. Open houses and meetings were held, so the representatives and community members could talk one on one. People submitted photos of flooding and shared their experiences with eroding creek banks, falling trees and flood insurance. The Collaborative utilized that background information when it developed potential strategies that could be implemented to mitigate the flooding and preserve the integrity of the watershed. Create an approach that minimizes or mitigates flooding impacts while considering economic development, habitat value and quality of life concerns. Develop a plan that can be phased. Consider how multiple agencies’ regulations can be addressed in a way that results in the greatest possible good for the public and for the ecosystem, i.e., a basin-wide assessment approach. The Tualatin Watershed Enhancement Collaborative (TWEC) picks up on the Oregon Solutions efforts outcomes. TWEC is evaluating the flood remediation/watershed management strategies compiled by the Flood Remediation Collaborative for inclusion in a three-year work program. These efforts around flooding resiliency, environmental improvement and financial security within our watershed will focus on governance and finance, community engagement and technical assistance. Whether upstream or downstream, all residents and businesses within the Cedar Mill Creek/North Johnson Creek watershed will have a shared role in flood management efforts. Search for your address to find your place in the Cedar Mill Creek/North Johnson Creek watershed. This flood remediation effort will require long-term collaboration among public agencies, private businesses, community groups and residents. On Oct. 9, 2018, a Declaration of Cooperation identifying processes for management and flood mitigation was signed by members of the Collaborative. This declaration provides a roadmap to address this long-standing problem and recognizes that the challenges within the watershed are not within one organization's responsibility or ability to influence. Subsequently, the Tualatin Watershed Enhancement Collaborative (TWEC) was formed to collaboratively address flooding and watershed management throughout Washington County. 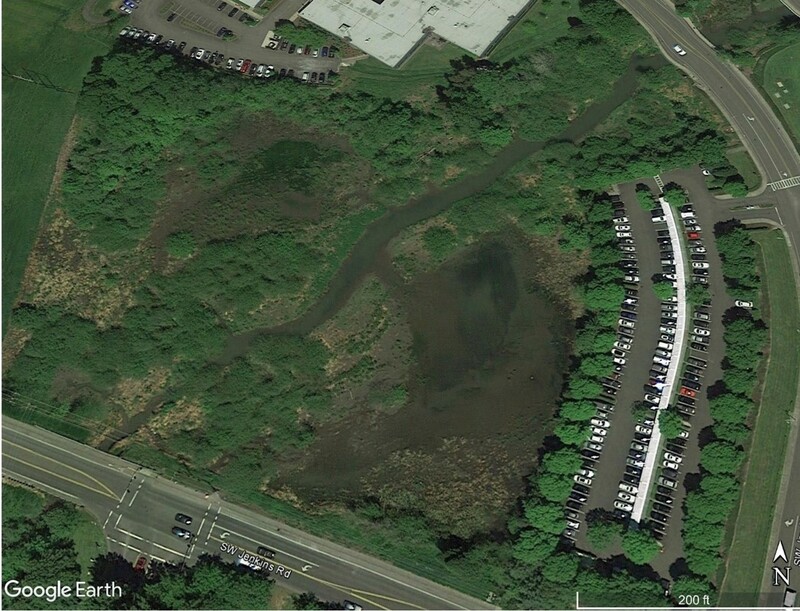 The Cedar Mill Creek / North Johnson Creek watershed is TWEC’s first project. TWEC is evaluating the flood remediation/watershed management strategies compiled by the Collaborative for inclusion in a three-year work program. These strategies fall into two areas: Policies and Programs, and Structural Projects. Reduced rate flood insurance: Programs that would allow qualified property owners to apply for flood insurance at a reduced cost. 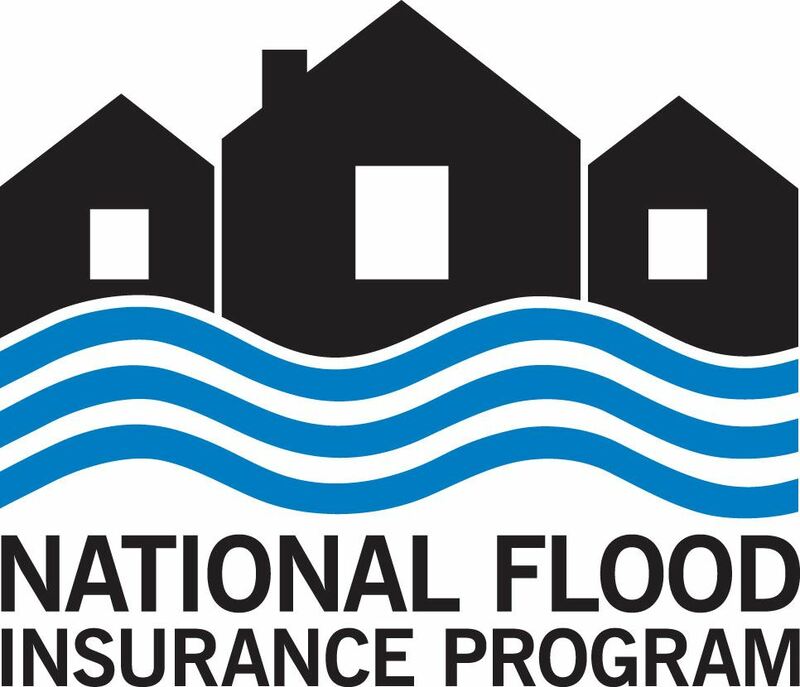 Washington County and the City of Beaverton could help residents receive more affordable flood insurance through the Community Rating System National Flood Insurance Program. The program can provide reduced flood insurance premiums for properties within or adjacent to a regulated floodplain. The premium reduction amount grows as the “rating” of Washington County and the City of Beaverton improves. The County and the City can receive a better rating for completing tasks that help mitigate flooding, such as providing public information about flooding or updating local flood data. Community education and technical assistance: Programs to help community members prepare their properties for more resilience to flood impacts and provide opportunities to contribute to flood management strategies. Community education programs make information accessible and help improve understanding and stewardship throughout the drainage area. Technical assistance helps property owners manage flood risk through flood proofing, flood elevation certificates or flood insurance consultation. Potential partners include local governments, non-government organizations and conservation districts. Effectiveness depends on the level of community participation. The more community is involved, the more effective the programs will be. Creek corridor land management: Programs to potentially help control activities near creeks. Purchase of property or easements near creeks to keep floodplains clear of development or enable future structural projects such as retention ponds. Develop additional policies to help control the types of development or redevelopment near creeks, such as increased buffer zones or mitigation requirements. The Project Team reviewed an inventory of planned capital projects that are already funded to evaluate add-on opportunities. The project team is also considering potential new structural projects. Conveyance: Projects that help move water downstream more quickly. Storage/detention: Projects that hold flood water in a controlled area and release it slowly. Water storage is usually held within creek corridors, and is referred to as in-line storage. Sediment removal: Projects that increase the amount of water that can be stored in streams by removing fine sand and mud that builds up over time. Natural resource enhancement: Restoring natural areas like wetlands to absorb flood water. The community engagement team used a variety of outreach and participation approaches throughout the duration of this effort. Approximately 200 community members received ongoing updates, staff made 18 presentations to community groups, and more than 1,800 people accessed the project’s online open house. 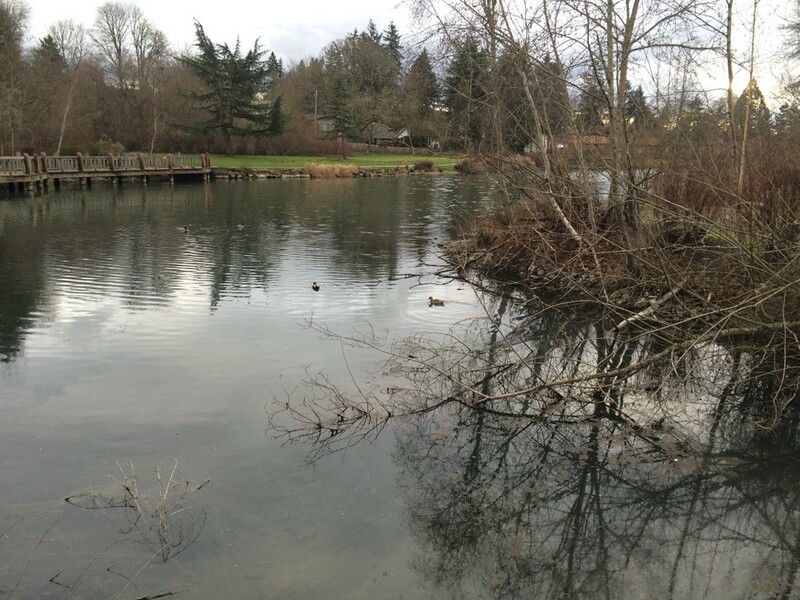 Since the Oregon Solutions Cedar Mill Creek Flood Remediation Collaborative program concluded with a Declaration of Cooperation, the collaborative has formed a new team called the Tualatin Watershed Enhancement Collaborative (TWEC). 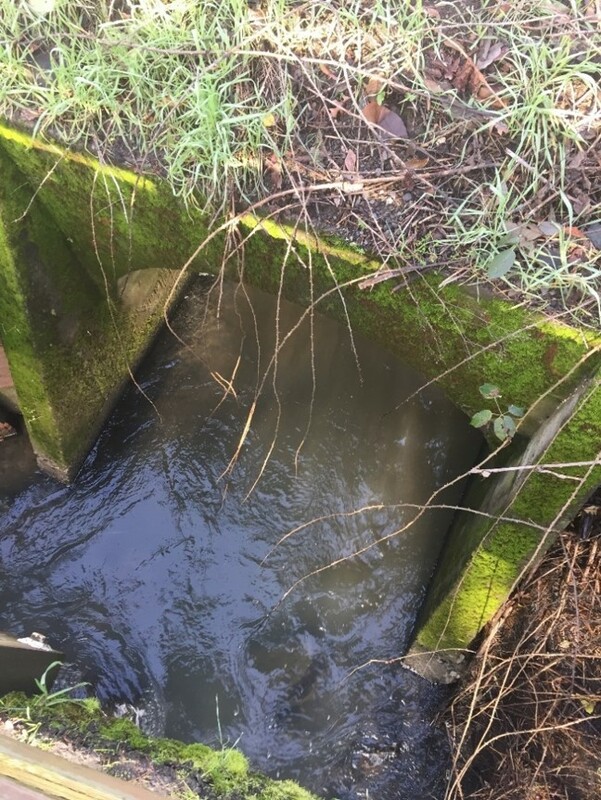 The TWEC program seeks to collaboratively develop effective activities and programs to address flooding and drainage-related problems within the Tualatin River Basin. It is a continuation of the work that started with the Oregon Solutions Cedar Mill Creek Flood Remediation Collaborative effort. This work includes development of a proposed long-term governance and finance structure for the collaborative Cedar Mill Creek team. 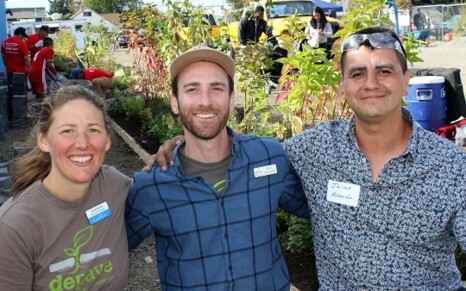 Partners of the TWEC have a vested interest in the health of the Tualatin River and promote sustainable watershed practices through education, volunteerism and recreation. The initial Project Team included various organizations with shared responsibilities and interests in flooding issues within the Cedar Mill Creek / North Johnson Creek Basin. City, County, Metro, State, non-governmental organizations (NGOs), businesses and community representatives met over 16 months to first understand the increased watershed impacts over the decades and begin formulating ways they could form a large, watershed-scale approach to resolve and remediate these flooding issues. These conversations resulted in a document called a Declaration of Cooperation. 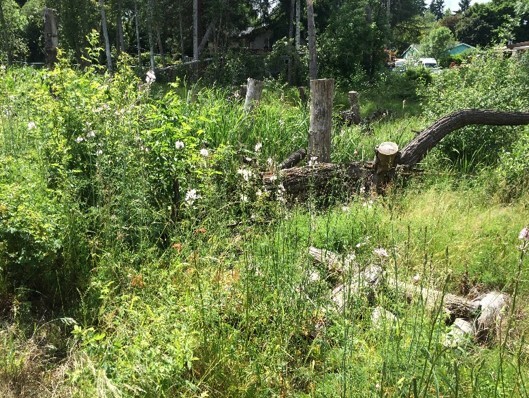 All participating agency and organizational partners, along with members of the community, will monitor the outcomes of the resulting Declaration of Cooperation and many of them continue the work as members of the Tualatin Watershed Enhancement Collaborative (TWEC). The Three-Year Workplan is the first actionable effort coming from the initial Project Team’s Declaration.